Email marketing is still one of the most important tools that businesses use today to build relationships with customers and increase sales opportunities. The infographic in this post describes some of the main reasons why you should implement email marketing into your business. 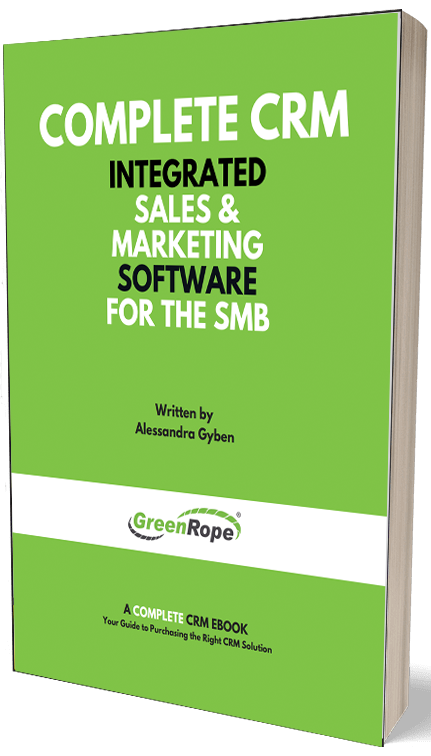 Learn more about email marketing with GreenRope!